This Mother's day, give the gift of adventure! Whether its on the trail or on the water, share your love for the outdoors with the woman that brought you into this world. As the weather begins to warm, the itch to get outside intensifies. It’s time you get prepared to scratch it! If this will be your first season camping, we want to be the first to welcome you to the great outdoors! We’re glad you’re here. A few ACK employees packed up this weekend to go camping at Hill Country State Natural Area in beautiful of Bandera, TX, which is about 50 miles northwest of San Antonio. Hill Country SNA has primitive and equestrian camping areas and over 40 miles of trails that we planned to run/bike. Welcome to ACK, Emory Peak! 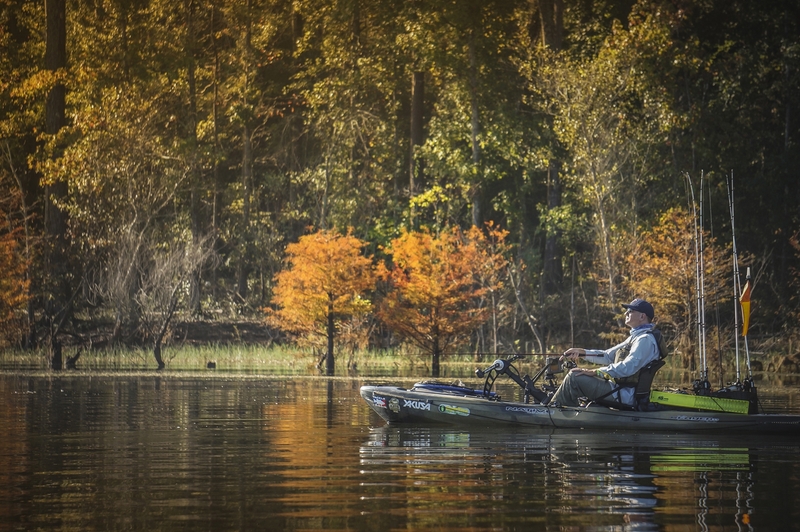 With it's roots deep in the heart of Texas, we welcome Emory Peak to our line up of top brands at Austin Canoe & Kayak. Emory Peak is a new terra sports adventure brand looking to make its footprint in the outdoor industry. You can count on this brand to continue offering quality products with high end features at friendly price points for entry level adventurists. You’re just waking up on a cold morning after spending the entire previous day on the trail. You’ve got a big day ahead and you need that extra boost of energy to get you going. 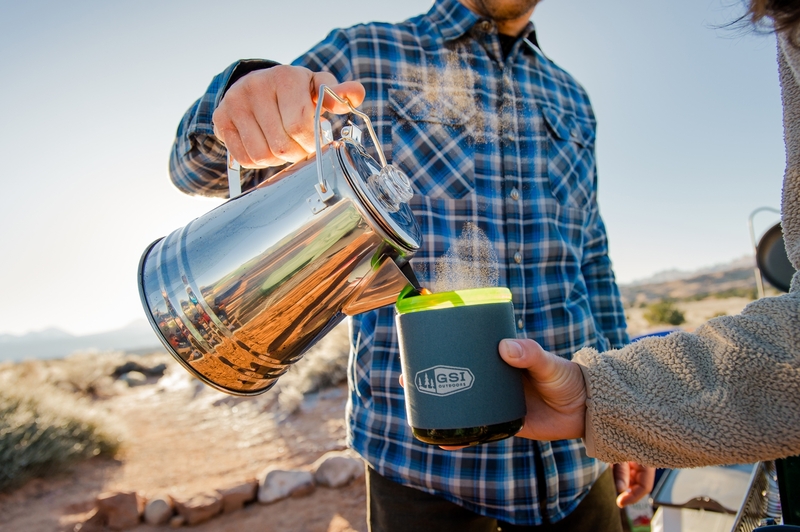 Whether you're car camping or roughing it in the backcountry, there's gear out there to make sure you get the best cup of coffee. Don't settle for those instant packets, wake up and prepare yourself for a big day of adventure. For nearly 28 years, the vast majority of my outdoor adventures were spent in the Northwest as a born and bred Idahoan. I was fully acclimated to four defined seasons that ranged from high-mountain blizzards to dry, blistering hot days in the high desert.